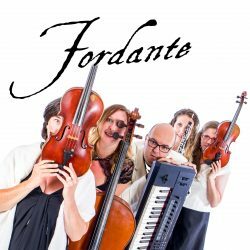 Fordante’s 2017 tour dates have been released with 20 concerts announced so far in what promises to be their most spectacular show to date, titled “From Puccini to the Movies and more…“. 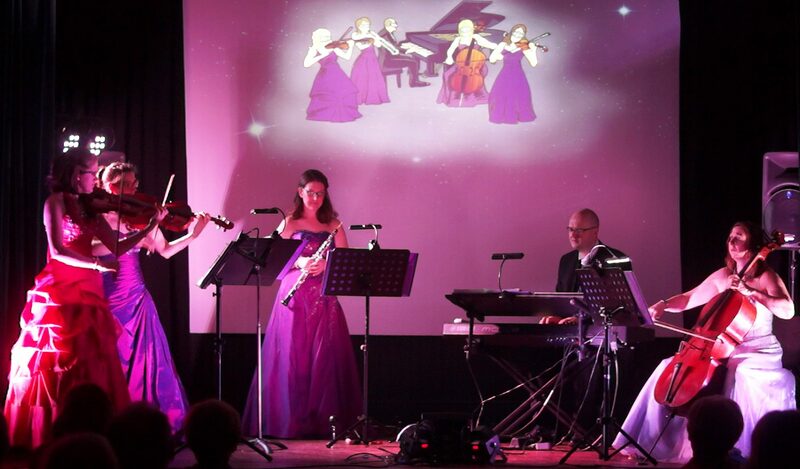 Supported by Arts Council England, the award winning ensemble will be performing a repertoire that includes works by composers Puccini, Ravel and Strauss along with Music from the Movies plus a mix of Fordante’s own Worldly and Celtic inspired music. 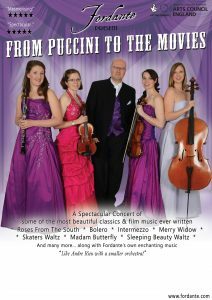 Find out more about the dates in their new tour on the concerts page.